Mathanga Erissery Recipe Or Pumpkin subji is Spiced n sweet Erissery is A Popular & Traditional Recipe during Onam Sadhya . 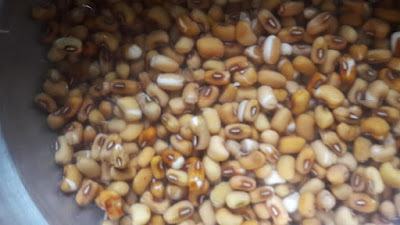 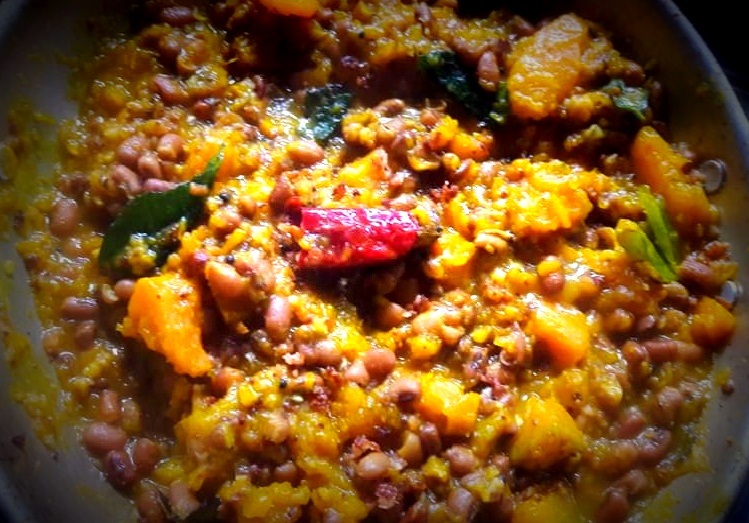 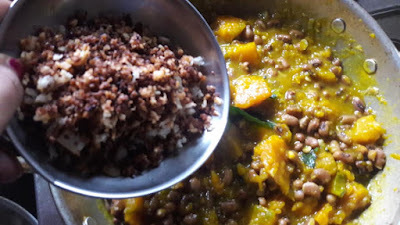 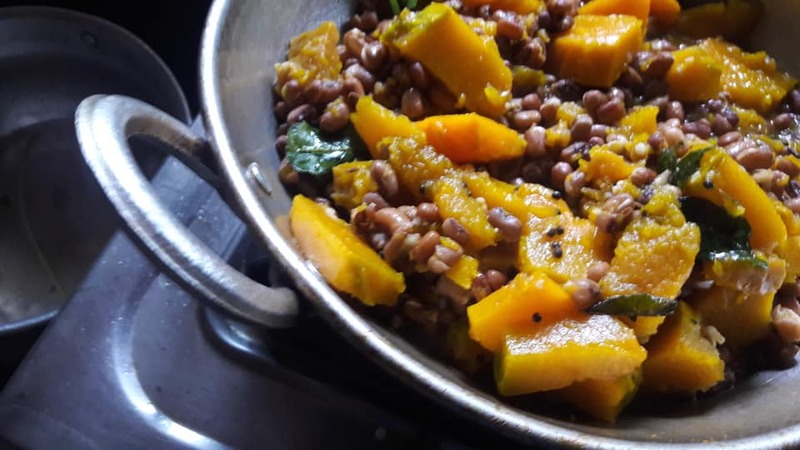 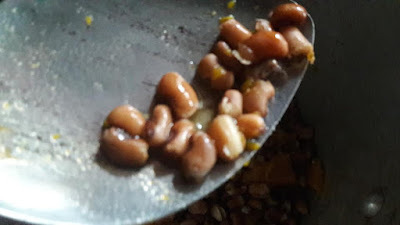 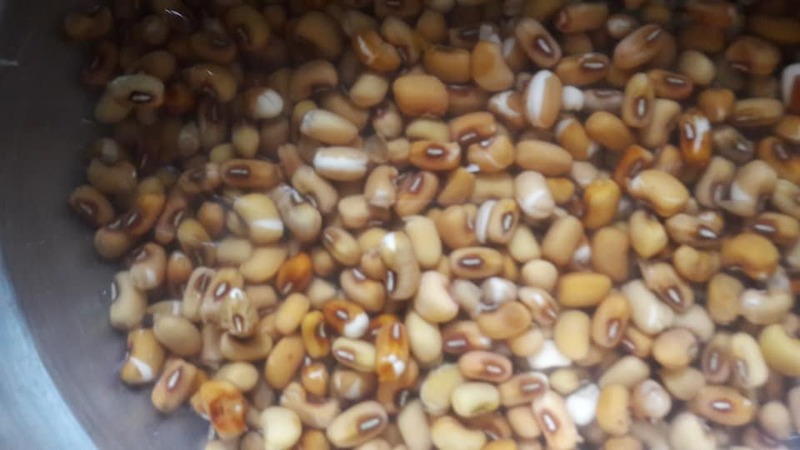 Mathanga Erissery Recipe made with Ripe Pumpkin and Red Cowpeas(van payar) and Garnished with roasted coconut. Wash and Soak red beans overnight. 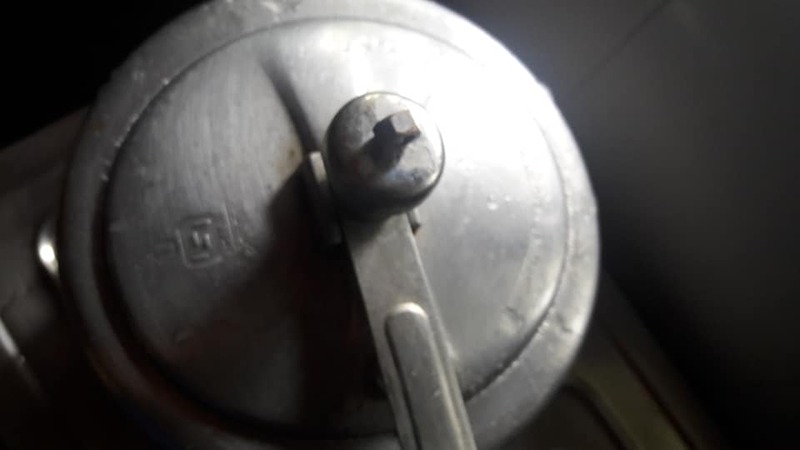 pressure cook the pease with enough water and salt for 3- 4 whistle. 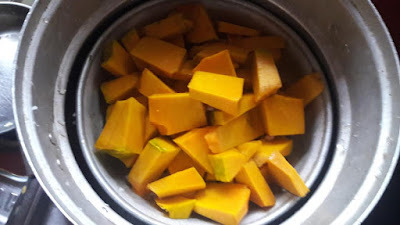 Cut yellow pumpkin. 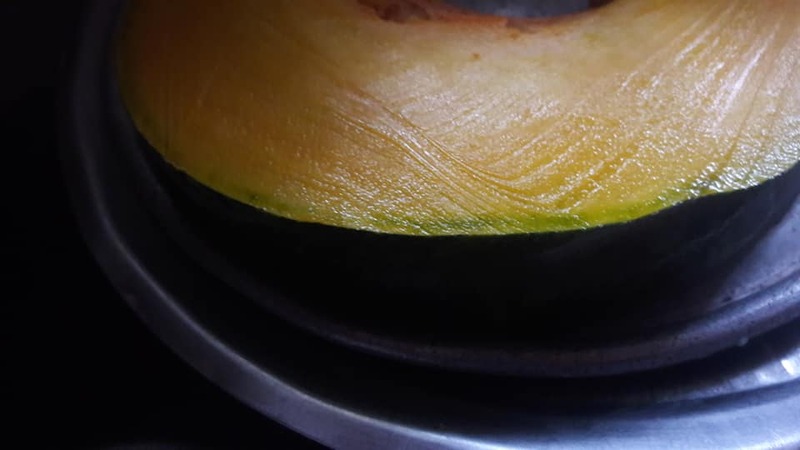 Peel and cut in cubes. 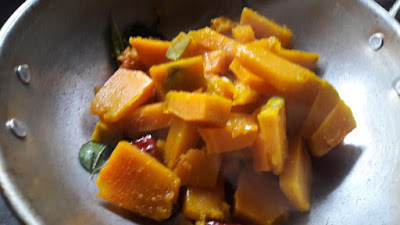 Add some salt and turmeric steam pumpkin in steamer 5 min. Pumpkin cooked soft and tender. Dry roasted in 1/2 tbsp coconut oil. 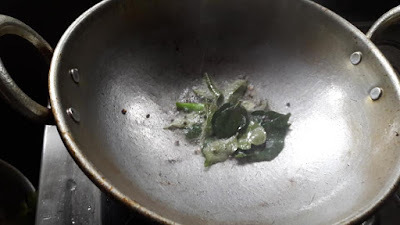 add 1 green chili , 1 dry red chillies, curry leaves. Add Cooked pumpkin and mash it slightly. 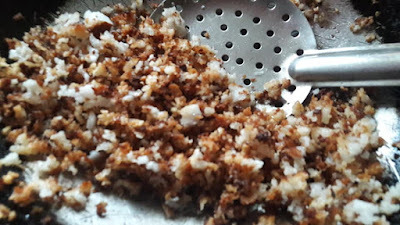 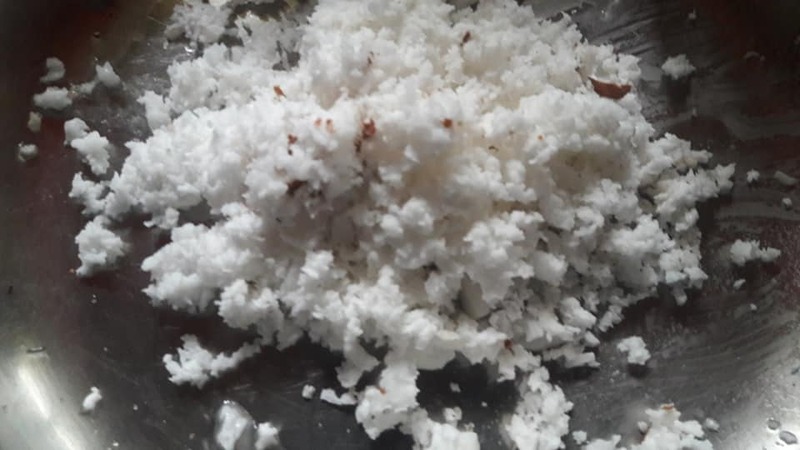 Now drizzle ½ tsp of coconut oil over the MATHANGA ERISSERY Recipe , mix well. 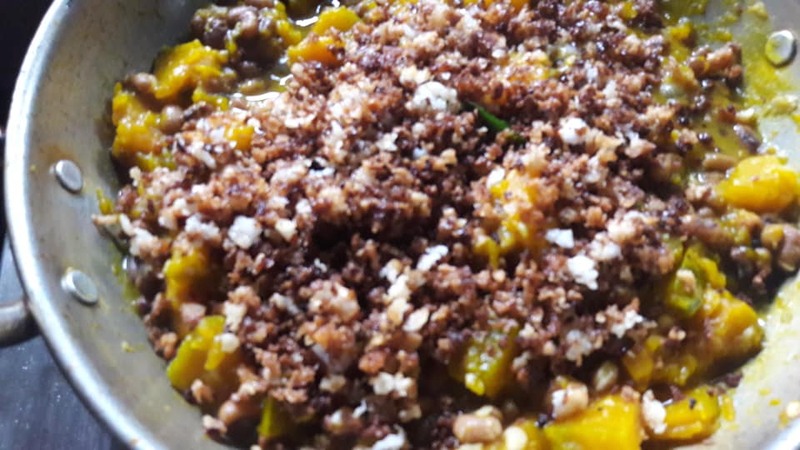 MATHANGA ERISSERY Recipe is ready to serve. 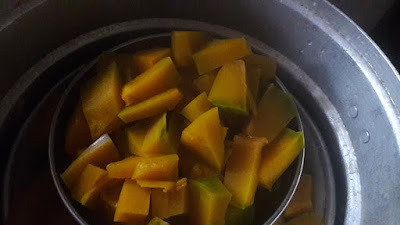 Serve during Onam Sadhya , or with kerala rice, pickle & Pappadam..